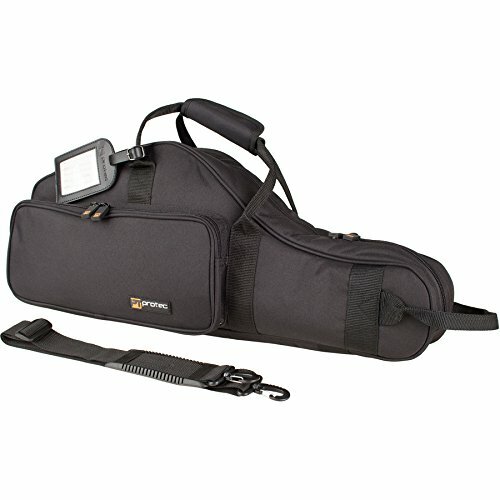 Protec's Silver Series Gig Bag offers good protection at an excellent value. Contoured and slim, the C237E features 10mm of protective padding, padded handle wrap, large storage pockets, strong Duraflex plastic hardware, and a subway handle. Includes in-bell neck and mouthpiece storage pouch.